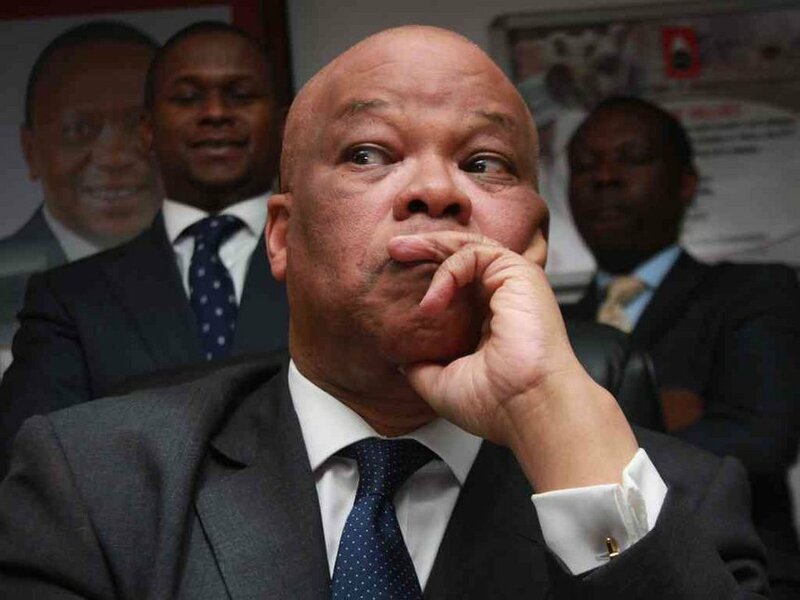 Details have emerged roping in Kenya Pipeline Company (KPC) chairman John Ngumi to the clique of cartels hiding Ksh5 trillion in off-shore accounts. According to sources, Ngumi is hiding over Ksh2 billion (from KPC alone) in off-shore accounts owned by his shell companies. The money is believed to have been from kickbacks in the fraudulent tenders issued under his watch. Most of the KPC tenders were awarded fraudulently to a Chinese company, ZIC International. Having facilitated the award, Ngumi had to get his kickbacks, but it was supposed to be kept a top secret. Ngumi had to keep sleuths at bay, and the only way was to have off-shore accounts where his money would be deposited. He could not use his name to create the accounts, as they would be easily traceable. At this juncture, Ngumi had an option, have ZIC International create a shell company for him. He had options to open his account in Panama, Guernsey, Bahamas or the British Virgin Islands where there are flexible tax laws. Ngumi chose Panama as his haven. Even with the intensified war on corruption, the sleuths were unable to smell the rot from Ngumi’s side. Instead, he led the investigators to the managing director Joe Sang and seven other officials over a Ksh660 million hydrant valve scandal. They were arrested and later released on a Ksh2 million cash bail each. Ngumi made good friends with PS Andrew Kamau and Joseph Njoroge with whom they have been fighting CS Charles Keter. To keep Public Procurement Oversight Authority at bay, Ngumi is said to have silenced the chairman Paul Gicheru with a cool Ksh10 million. In the Sinendet-Kisumu pipeline tender, Ngumi facilitated the award of the tender to Petrojet Limited. In this tender, he received a kickback of Ksh50 million, and so did PS Kamau. In the Kisumu Oil Jetty project, the budget ballooned from Ksh900 million to Ksh1.7 billion. The exorbitant pricing was meant for kickbacks, with Ngumi receiving as much as Ksh250 million while PS Kamau received Ksh100 million. Dusit D2 hotel is said to have been the venue where Ngumi received the kickbacks, especially at night as recorded by CCTV cameras. His payments were made in dollars and carried in briefcases from the hotel, and facilitated in Dubai by a sub-contractor Consilium Dubai. Fearing that the former managing director would expose him, he forced him to resign, leaving the rot behind.